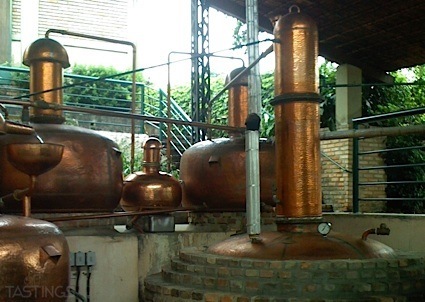 Bottom Line: A solid workhorse reposado tequila. 90 • 6 Degree Blanco Tequila 40% (Mexico) $29.99. 87 • 6 Degree Reposado Tequila 40% (Mexico) $34.99. 88 • 6 Degree Añejo Tequila 40% (Mexico) $37.99. 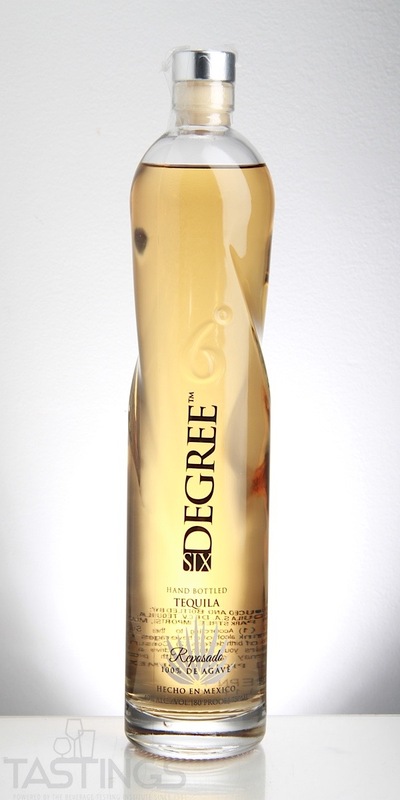 6 Degree Reposado Tequila rating was calculated by tastings.com to be 87 points out of 100 on 4/3/2018. Please note that MSRP may have changed since the date of our review.